Changing your career can be an intimidating process. You’re basically going from an environment in which you’ve picked up a lot of skills and have become confident to an environment in which you are a beginner and have to learn everything anew. On top of that, you have to compete with job seekers who already have experience, in order to get your foot in the door in the new industry. Fortunately, many hiring managers love new talent and people with fresh perspectives. You just need to know what you’re doing when you’re rewriting a resume for your career change. We’ll show you how to edit a resume in 7 easy steps. With these 7 elements included in your new resume, you’re sure to capture a hiring manager’s attention. Also, don’t be too worried about your cover letter. First things first: when rewriting a resume you should edit your resume objective to reflect your new career direction. This will also help you structure the rest of your transferable skills and experience. Within your new objective, you need to make it clear to the hiring manager that your skills and experience acquired in your previous career are perfect for the next one. More importantly, you’ll demonstrate how these skills are just what is needed for the job to which you are applying. Don’t be afraid to sell yourself here. You may not have as much career-specific experience as the next candidate, but the skills you’ve picked up are just what the company needs. Plus, your newly-found passion and excitement for this new career choice will be invigorating and provide a unique perspective. Now that you want to change careers, it is time to think about what you can take away from your previous career to add value to your new workplace. When rewriting a resume, it is a good idea take some time to read the job description of the position you are applying for and take note of all of the keywords and required skills mentioned for the new job. The next challenge is how to edit a resume so all of those previously acquired skills and experience translate to this new working environment. For example, people who worked as mechanics have all sorts of working knowledge of cars and equipment and can use that knowledge to sell those same items in other contexts. Another great example is someone from the military who is entering into a management position. Organizing and motivating people in the workplace comes easier if you’ve done it before in the military; all you have to do is figure out how to frame those skills in a new career context. When you are rewriting a resume, you should go over your old resume and edit out all of the potential jargon from your previous career. Remember that acronyms may mean very different things in different industries. For example, the acronym ACL alone has tons of meanings and represents applications in lighting, computations, medical terms, communications and much more. To avoid confusion, use full and identifiable phrases, or edit them out completely and opt for generalized language. Most resumes have a separate skills and achievements section that lists generalized skills and successes that apply just about anywhere. If you have word processor or spreadsheet software skills, for example, there are tons of office jobs that make use of these. Or perhaps you are good with photo editing software? There are plenty of graphics and marketing jobs that will use that. Display any second languages, as those may apply just about anywhere as well. When rewriting a resume, take a second look at your skills section if you have one. What skills are too specialized and can be taken off because they are irrelevant? Have you learned any new skills that are especially desirable for your new position? Your general skills and achievements section will serve to enhance your career-specific skills and make you more attractive as a candidate. The format of your resume will determine how all of your information is organized. 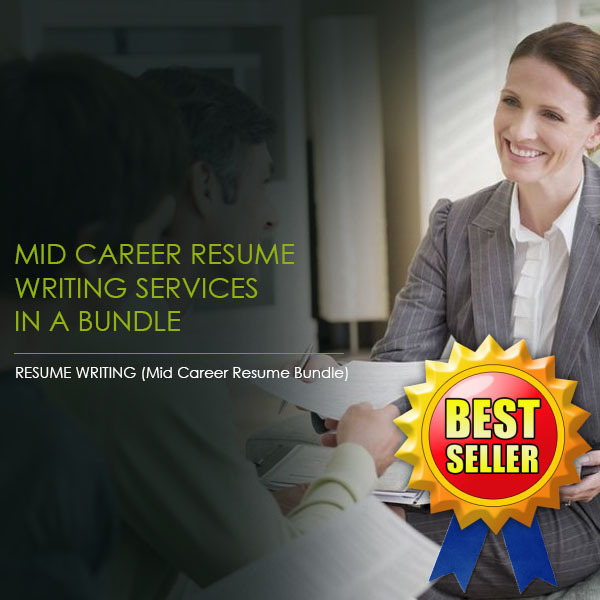 Depending on your career history and the job you are applying for, rewriting a resume with the right format can make a huge difference in resume readability and attractiveness to hiring managers. If you have a lot of transferable skills from your previous career, a chronological format is a great way to go. Just list all of your previous jobs in a reverse chronological order, taking care to translate each job entry into a series of acquired skills and accomplishments that appeal to the current hiring manager. If you don’t have a whole lot of transferable skills, don’t worry, because there is another format for you. The functional format consists of grouping all your skills and experience into different categories that appeal to the hiring manager of your choice. Common categories include “management,” “problem solving,” “creative,” “administrative,” and etc. Then at the end of the resume, you can list your chronological work history without going into too much detail with each job. When rewriting a resume, it is also possible to use a mixture of both formats, if that works best for you. Another way to communicate transferable skills is to display them in a language that every hiring manager can understand: that of numbers and quantities. It may be difficult to explain how a given set of skills may translate from one career to the next, but every hiring manager is going to be impressed that you led a group of 5 or 10 people, for example, or that you handled transactions amounting to hundreds of thousands of dollars. 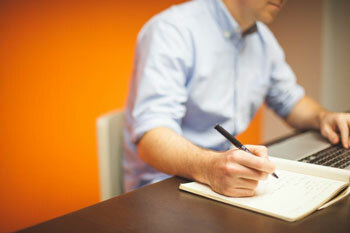 Go back through your resume and see what you can quantify and emphasize with impressive data. When you are rewriting a resume, it is important that you go back after everything is done and run a fine-toothed comb over your current work. What is relevant in the resume, and what is not worth mentioning after all? Hiring managers like brief resumes with high impact, so you should keep that in mind as you edit. Simplify your resume and only include the most important skill sets, accomplishments, and experiences you can offer the current employer. More information regarding resumes can be found at our Resume Pundits Blog. With these 7 steps, you now have the basic knowledge of how to edit a resume to support your career change. 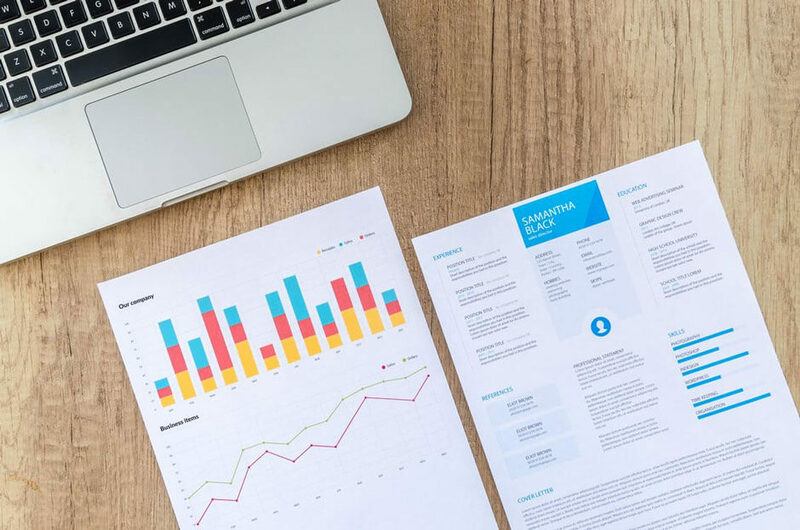 If you need help rewriting a resume to give yourself the best chance at an interview, we recommend hiring an expert who knows what hiring managers are looking for. Reach out to Resume Pundits today and get started!